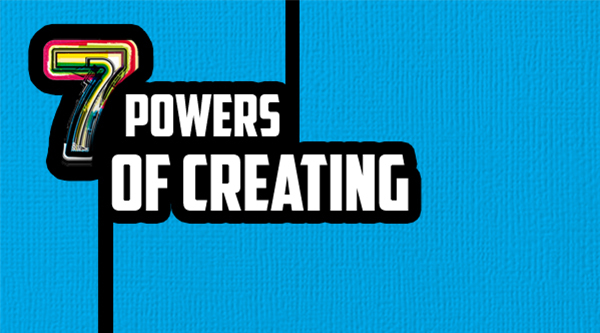 "7 Powers Of Creating": Halfdan Hussey (Director & Co-Founder of Cinequest) brings you the 7 Powers of creating: Picture, Position, Plan, Passion, Partners, Persistence, Peace. 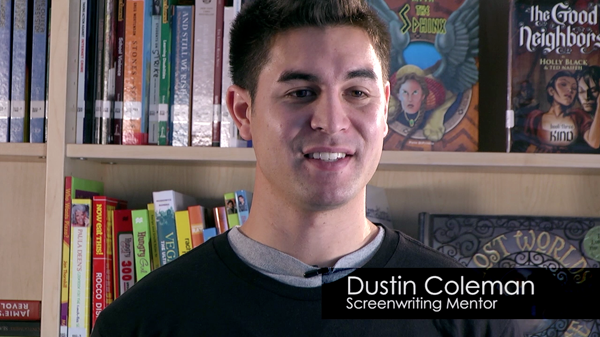 "Screenwriting": Dustin Coleman teaches the keys of screenwriting: See It, Hear It, Feel It. 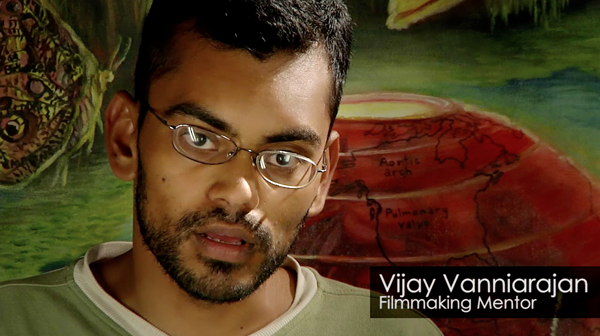 "Filmmaking": Vijay Rajan covers the fundamentals of effective filmmaking: camera, lighting, angles, sound and more. 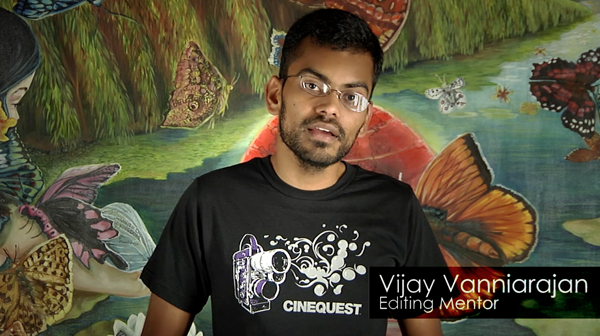 "Editing": Vijay Rajan shows the dynamics of editing and how to use the Adobe Premiere CS5 Software. 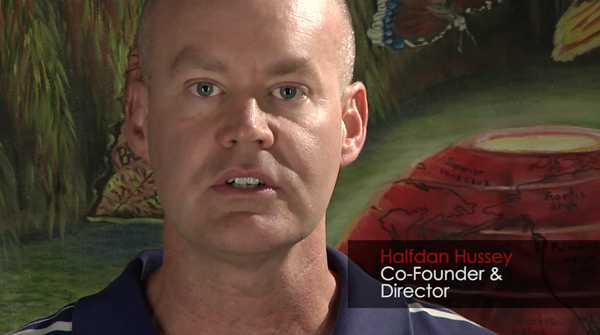 "7 Powers Applied": Halfdan Hussey describes how he has applied the 7 Powers to his own life and creativity.